First Choice Foodservice offer an impressive selection of licensed goods including spirits, wines, beers, lager and cider. 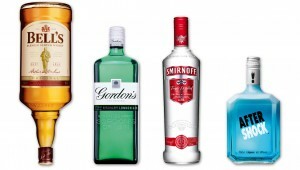 We stock all the well-known brands at very competitive prices: Bell’s, Famous Grouse, Gordon’s, Smirnoff, Jacob’s Creek, Blossom Hill, Becks, Stella Artois and plenty more. 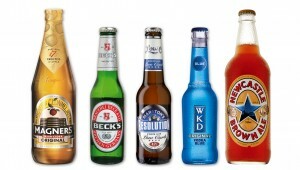 You can view the complete alcohol section of our product range below. First Choice can take orders up until midnight for next day delivery*, which means your bar staff can carry on serving, and the party can keep on going. *Subject to our minimum order value of £50. Next day delivery is available for scheduled delivery days and areas only. Whisky, Malt & Deluxe Whisky, Irish Whiskey, Southern Comfort, Jack Daniels, Vodka, Gin, Dark Rum, White Rum, Brandy, Creams & Liqueurs, Vermouth & Aperitifs, Party Drinks, Sherry, Fortified Wine, Port. 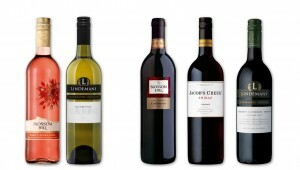 Australian Red Wine (Cabernet Sauvignon, Merlot, Shiraz), Australian White Wine (Chardonnay, Sauvignon Blanc, Pinot Grigio), Australian Rosé, Californian Red Wine, Californian White Wine, Californian Rosé, Chilean Red Wine, Chilean White Wine, French Red Wine, French White Wine, German White Wine, Italian White Wine, New Zealand White Wine, Spanish Red Wine, Spanish White Wine, South African Red Wine, South African White Wine, Ginger Wine. 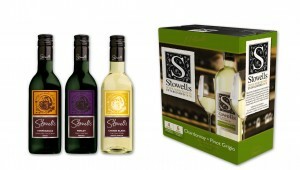 Blossom Hill Single Serve Wines, Stowells Single Serve Wines, Vintners Collection Single Serve Wines, Wine Boxes. 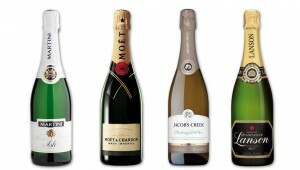 Jacobs Creek Sparkling Wine, Martini Aste Spumante, Santa Loretta Prosecco, Lanson Champagne, Dom Perignon Champagne. Canned Lager, Bottled Lager, Canned Ales, Bottled Ales, Stout, Bottled Cider, Canned Cider, Alcopops. © First Choice Wholesale Foods Limited 2016 4A Ryknild Trading Estate, Derby Road, Burton upon Trent, Staffordshire, DE14 1RZ. Main switchboard 01283 531 821. Telesales 01283 741 630. Company Registration No. 1611985.